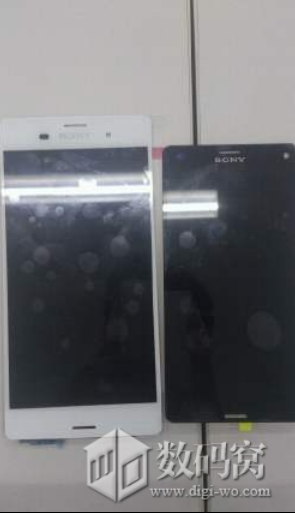 Sony Xperia Z3 and Z3 compact leak? At MWC this year, Sony has given us some of the most compelling devices, and with its schedule of renewing a device every 6 months, we already have seen some leak of the Sony Xperia Z3 and the Z3 compact, although there are some similarities with the Xperia T line design wise. Some of the new features we have noticed is the metal frame that wraps around the body of both phones. The speculation is that Sony will put the same Qualcomm Snapdragon 801 in the Sony Xperia Z3 and Z3 compact, and that way, the Z4 will get the 64-bit Snapdragon 810 SoC. This seems to be a misstep since the Snapdragon 801 is currently the chip set that is in the Xperia Z2 right now, so if Sony wants to try to sell us the same phone, it better have something more than just top-but-not-to-top spec. They could have gone with the Snapdragon 805, but for some reason, decided to go against it. This is a questionable strategy, since we don’t even have the Z2 in the States yet?